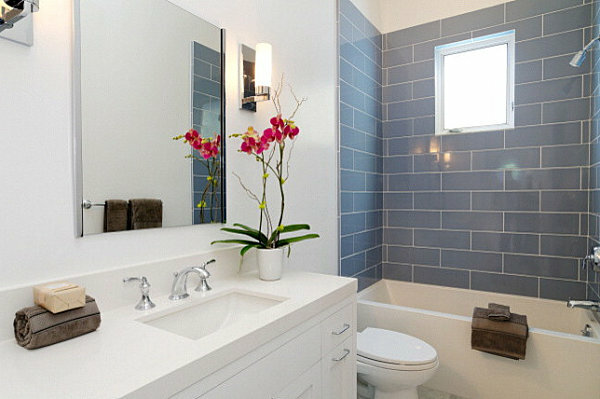 Most of the modern bathroom designs feature clean and sleek appearance, which is typically designers’ favorite. 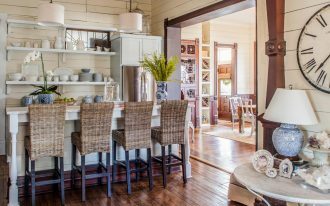 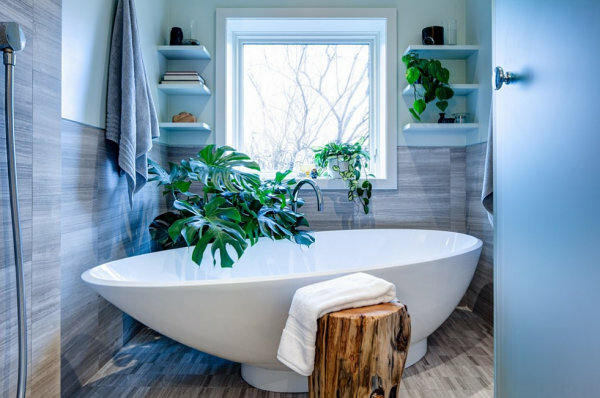 White bathroom counters or cabinets or wooden pieces definetely give ‘wow’ factor, yet there is always need to sprinkle it with colors which somehow makes the look in clutter. 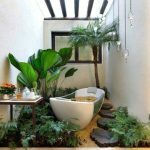 So, the great idea is by adding greenery to evoke more natural energy to the entire space. 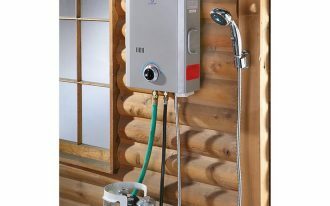 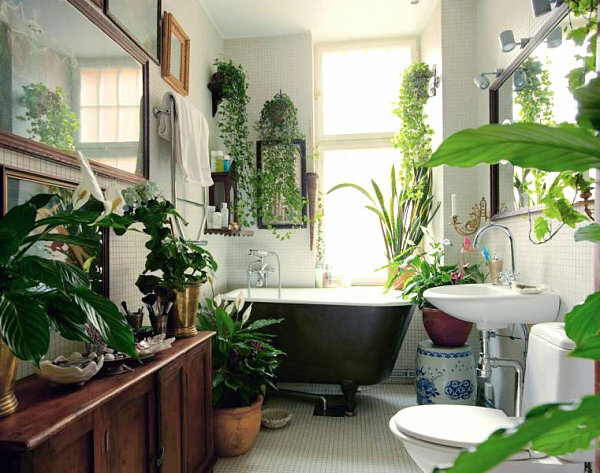 When it comes to placing some plants in the bathroom, the problem is whether they will work and grow in such humid space or not. 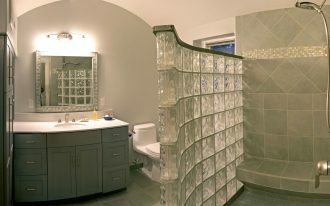 And the answer for that is yes! 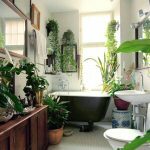 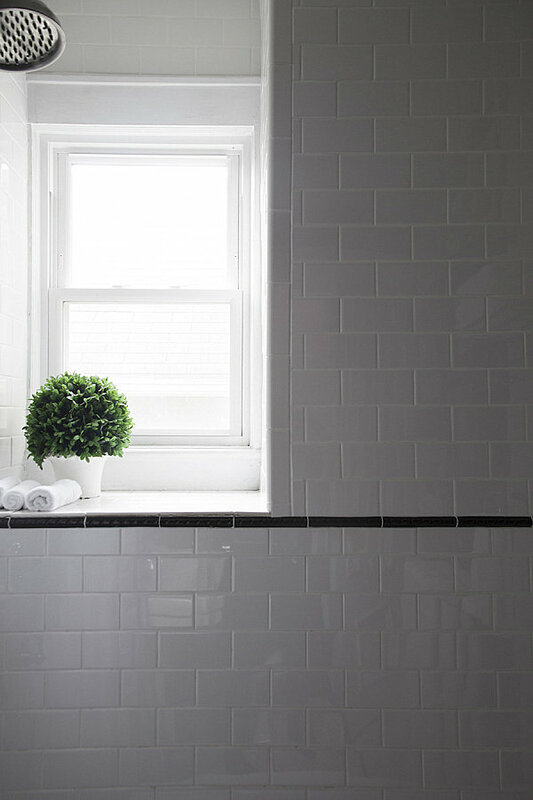 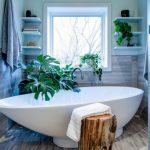 Here are some possible bathroom plants that may habitually spring up even in the low light bathroom. 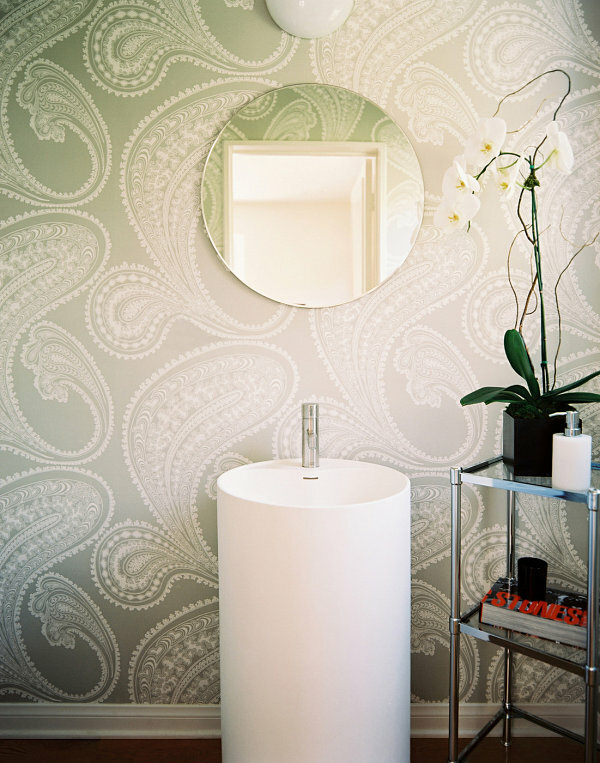 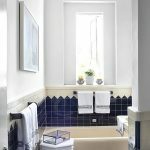 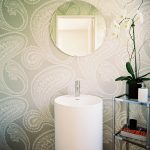 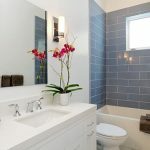 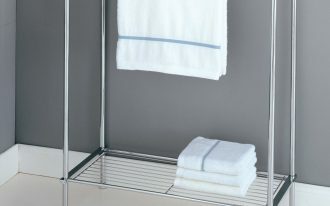 Normally, the ideal places to display plants within bathroom is the countertop in the powder room, and the bathroom plant options rely on the light availability. 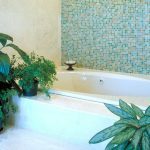 In such low-light area, mother-in-law’s tongue and aloe vera are the ideal answers as their ability to grow in dark environment. 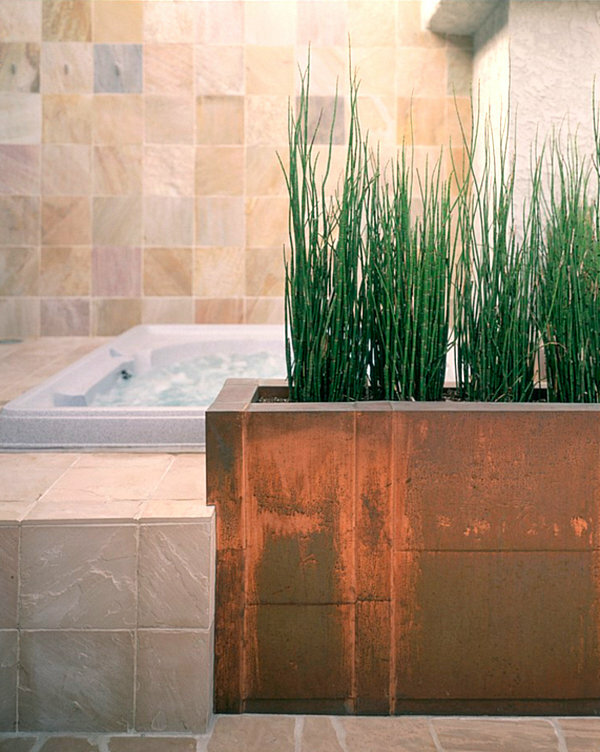 When the bathroom receives more sun light, air plants or azalea can thrive naturally within. 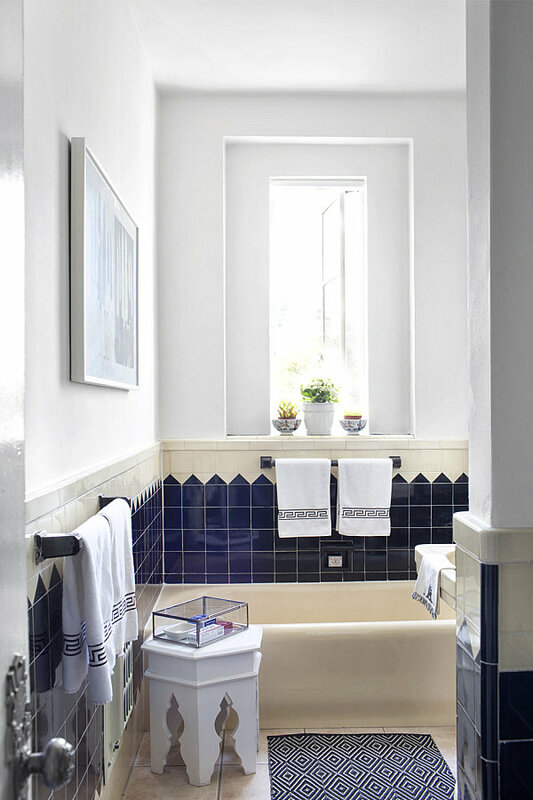 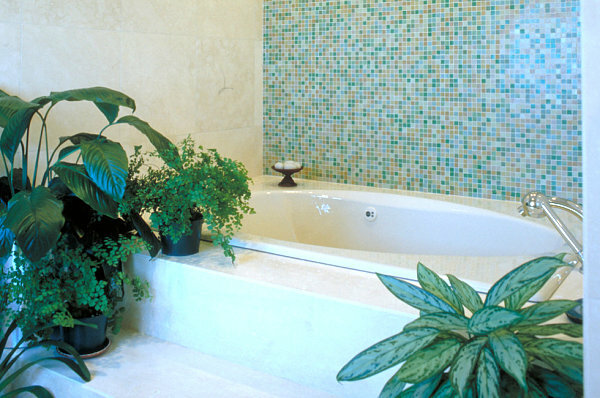 Aside from the powder room, around the bathtub is also a favorite location for greenery. 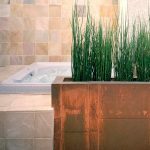 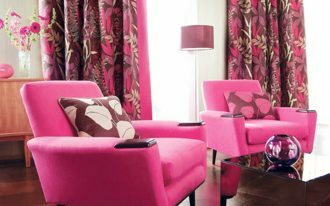 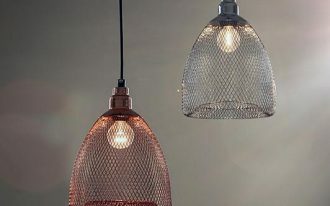 By the tub, it is possbile to add copper plant built inside the long pot to green up the space or other desired vegetations, such as cast iron plant, which is also great for low-light space, or a topiary, that is best placed in the window sill. 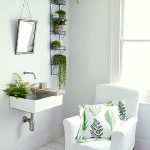 Another alternative is by creating shelves to hold your ferns, leafy plants, or orchids in well-ordered in case of lacking more space. 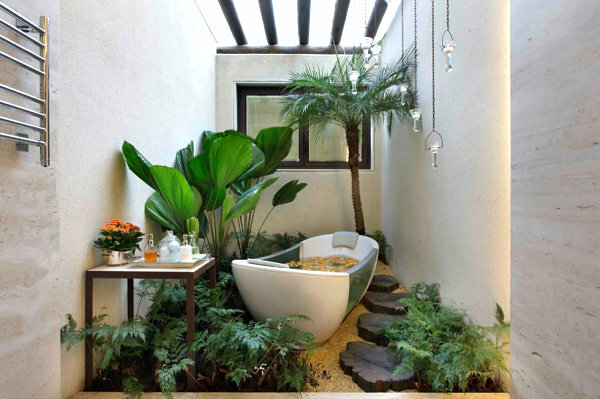 The greenery within a bathroom provides more natural and green ambiance as you enjoy bathing experience. 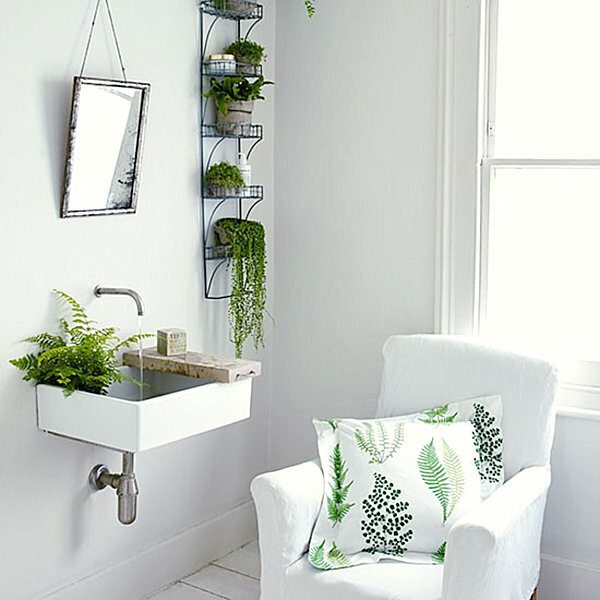 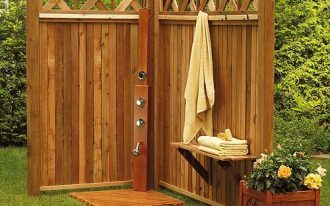 Not only that, the need to add bathroom plantations is also because it naturally freshens up the air that bolsters healthy living.